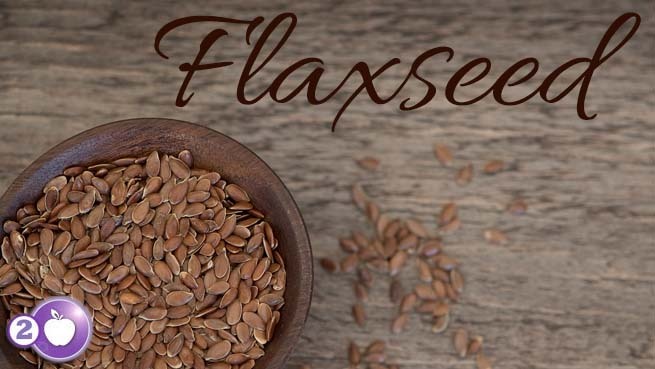 Flaxseeds are known as one of the world’s “superfoods” and have been cultivated for centuries. Flaxseeds aid in hormone balancing and have so many other amazing health benefits. They are loaded with anti-inflammatory healthy fats in the form of omega 3 fatty acids (plant-based so different from wild caught salmon and other cold water fish), as well as fiber, lignans and protein. Flax seeds can be either brown or golden in color and found whole or ground in your local supermarket. The lignans in flaxseeds are a type of polyphenol that act as an antioxidant helping with hormone-balancing, anti-aging and cellular regeneration. 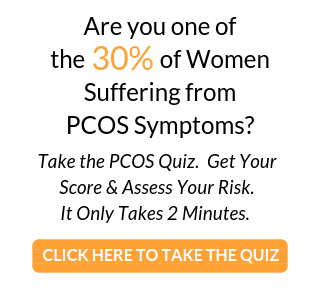 These powerful little seeds can support women with PCOS in a very big way. Flaxseeds are loaded with the omega-3 fatty acid, alpha-linolenic acid (ALA) that have been found to have heart-healthy benefits. 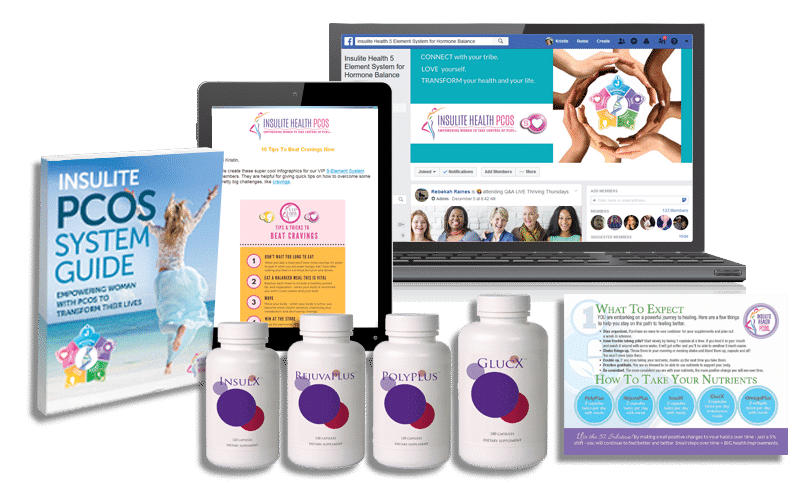 They can improve digestive health because they contain two types of fiber, soluble and insoluble, which can improve constipation, reduce gut inflammation, protective of the lining of the GI tract, feed beneficial gut bacteria and help to remove toxins. The fiber found in flax seeds can help keep blood sugar balanced due to their high fiber content. A fabulous food for beautiful hair, skin and even lubricating dry eyes. The fatty acids as well as B vitamins found in flax seeds can help improve symptoms of acne and rosacea as well as add shine and strength to hair and nails. They may help to prevent certain types of cancer including breast, prostate, ovarian and colon cancer. Flaxseeds can naturally reduce cholesterol by increasing the amount of fat excreted in your stool. This naturally gluten free seed can be used in many different ways – add a few Tbsp’s to your morning smoothie, replace an egg in a baked recipe, or use as a binder in meatballs. Look for whole flax seeds, organic, and grind them at home if possible in your coffee bean grinder or blender. Store in the refrigerator in an air tight container and use up in a couple of weeks. Incorporate this super-seed into your daily routine and you will begin to see some nice benefits. The Insulite 5-Element System nutrients contain flaxseeds because they are so beneficial for women with PCOS. 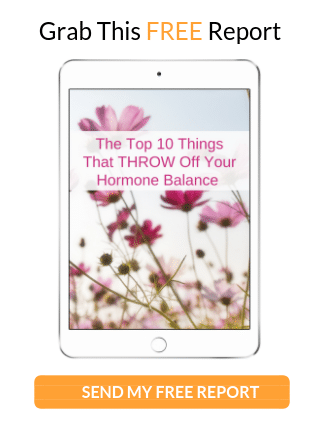 >> Learn more and order yours here.